CBM Joinery specialises in high-quality joinery, including bathrooms, kitchens, doors and flooring. Our focus is on using the best quality products to get premium results. CBM Joinery started in London in 2007 as has used this vast experience to successfully complete a range of projects for a variety of customers, in both commercial and residential properties. Our professional joiners also have over 30 years of experience working in Italy and their techniques range from the traditional to the modern, making use of the latest technologies. Our projects have spanned London and the UK, Italy, Germany and France. We have a team of professional including architects and technical staff in our London office so we can manage the project from concept to completion. 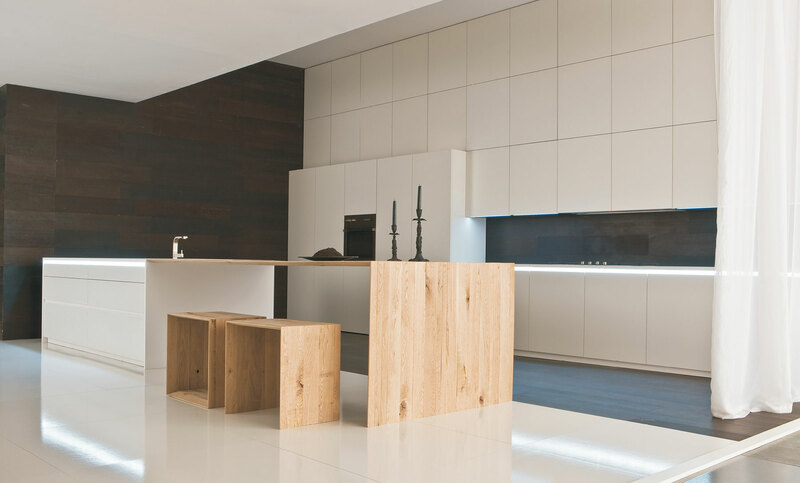 We also work closely with our sister company, AD Kitchens, in Italy to ensure that our clients get the best results. We offer a bespoke joinery service that is unique to each property. We pride ourselves on our attention to detail so that our customers get first-class service and a great end result and this can be seen in our photo galleries.